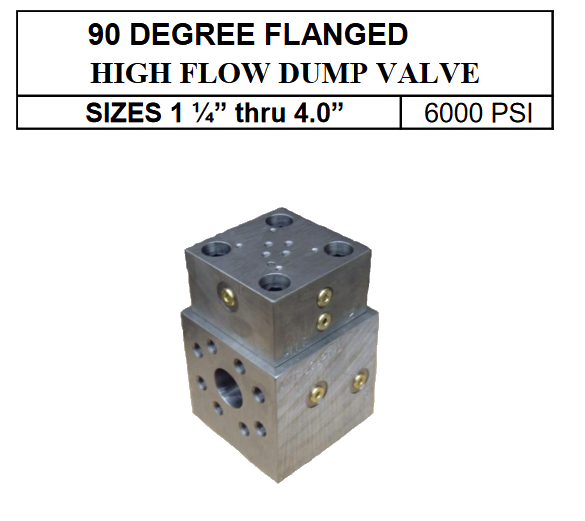 90 degree – high flow dump valve – 6000 PSI | Almo Manifold & Tool Co.
• Ships standard with an orifice installed in the “P” port. 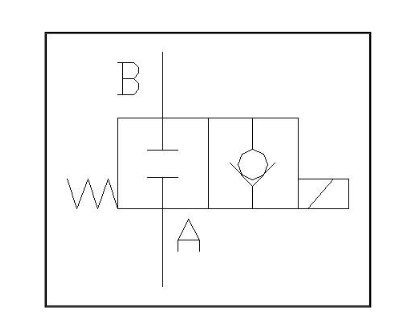 The diagrams to the right show the two options. 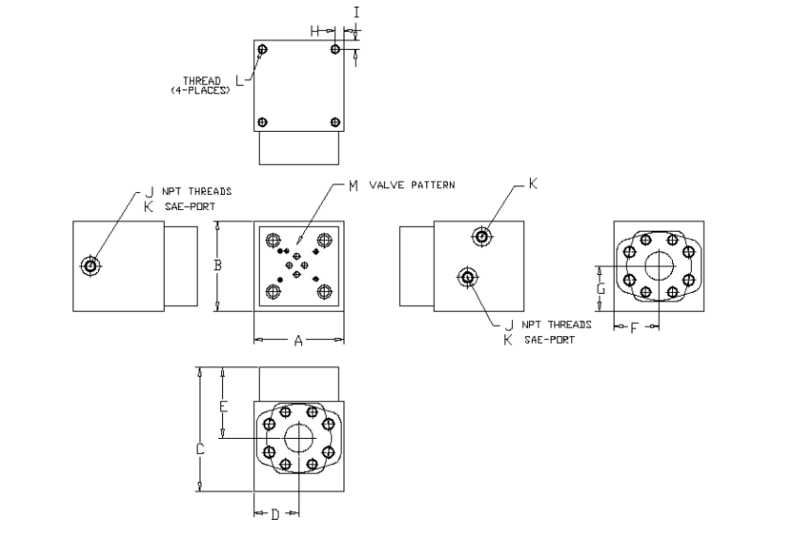 The normally open option will allow the valve to dump in the de-energized state. 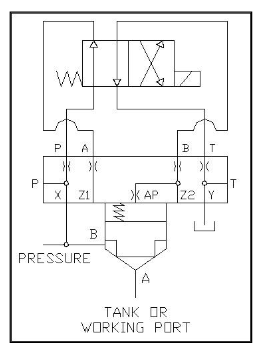 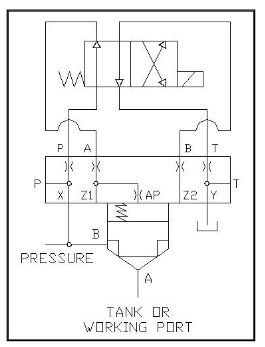 The normally closed option will allow the valve to dump in the energized state.